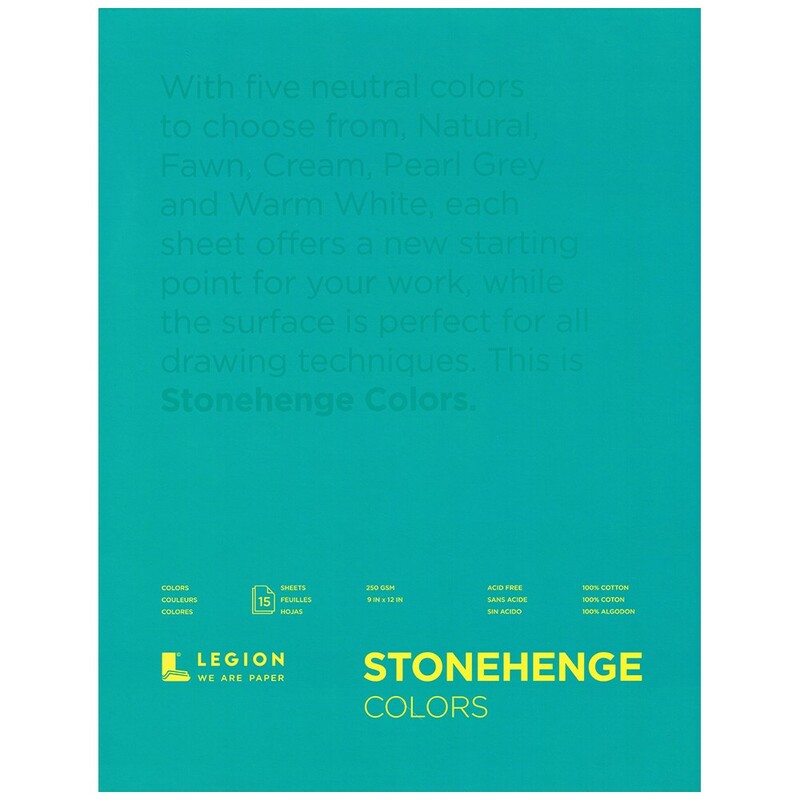 This new line from Stonehenge contains 15 sheets of the most popular colors of paper; 3 sheets each of Warm White, Natural, Cream,Fawn, and Pearl Grey. 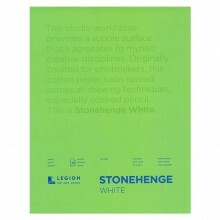 Designed for artists looking to work in tonal varieties other than white, or who want to add a little punch to their work. 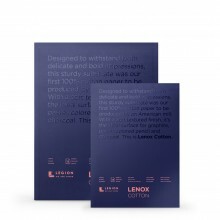 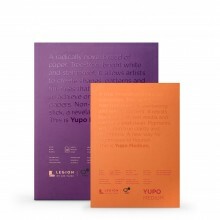 Tape-bound pads feature a strong chipboard backing for support while working, and are available in 3 sizes.